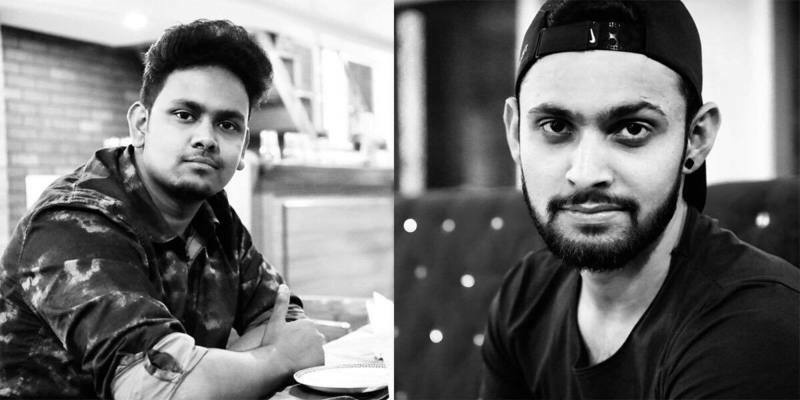 Sadcasm was the brainchild of Meet Luthra and Rakesh Prasad who initially created social media pages and entertainment pages just to experiment how things unfold. In a year, they spearheaded Sadcasm with an aim to reach as many people as possible as a source of entertainment. With followers spread across 40 countries, they are expected to cross 25 million followers by the end of 2020. The main focus of Sadcasm is sarcastic posts, but they also cover other genres and the latest trends as well. So, when, you scroll their timeline, you have something to be happy about. Most of the followers fall in the bracket of 18-25 years and mostly appeal to the younger generation. The reason behind their huge popularity is that they sell something which nobody does and that is happiness. Their posts don’t have any controversial content, they do not judge anybody, or haul anybody to coals as opposed to the media-trial trend that we see today. So basically they are spreading positivity, hope, and humor and in this way, they blaze their own trail and set a new trend. How did They Go Viral?